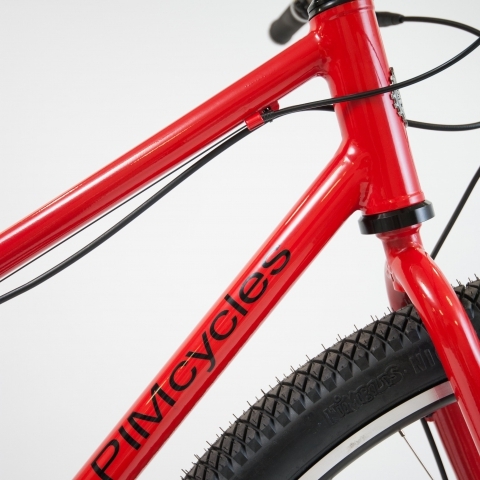 PIM Cycles is a custom wheel and frame building business run by Dylan Thomas. 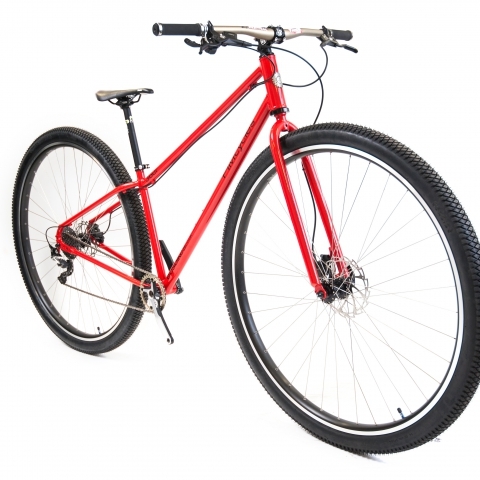 Dylan has years of experience in cycling, as well as building wheels and frames. 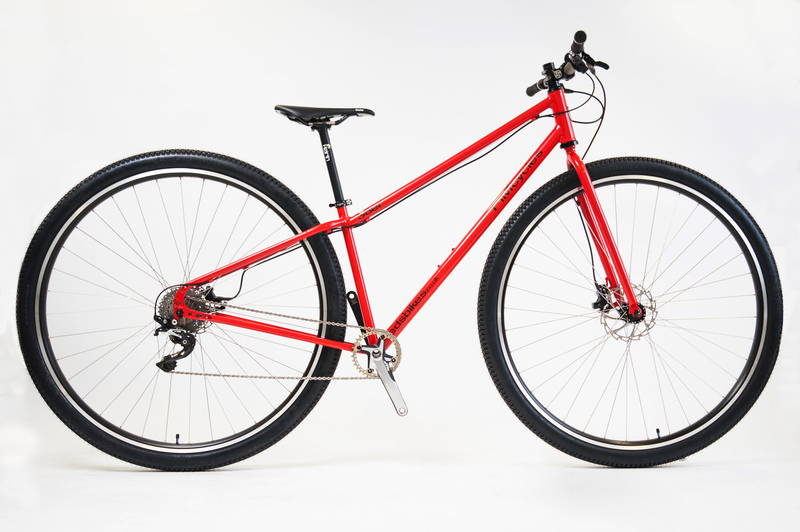 Dylan can advise you on any part of the bike you wish to build or repair. 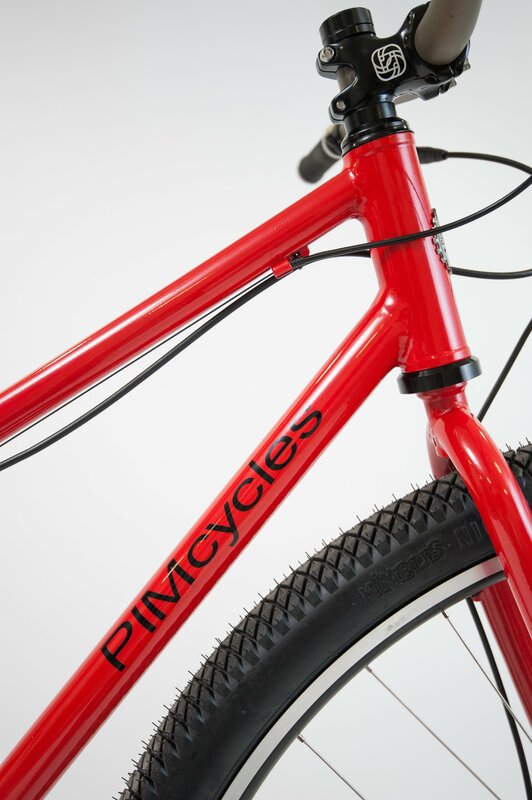 PIM Cycles specialises in 36er frames and wheels for you to build up into one of the best bikes you will ever ride! Having years of experience in the cycling world I have developed an in-depth understanding of the positive effect the right bike can make to the cyclist. I believe that your bike should be perfectly tailored to your body, your style and your needs, optimising your cycling experience. I work closely with you to determine your needs, whether it is customising your current cycle or building you something new. I believe in investing time into each design, using quality materials and paying attention to detail, giving you a specialised, handcrafted product that is built just for you. After starting my working life as a chef, combining my love of travel with my culinary talents working around the world. Whilst I love cooking (and eating) I realised that working in such enclosed spaces and such long hours just wasn’t for me. 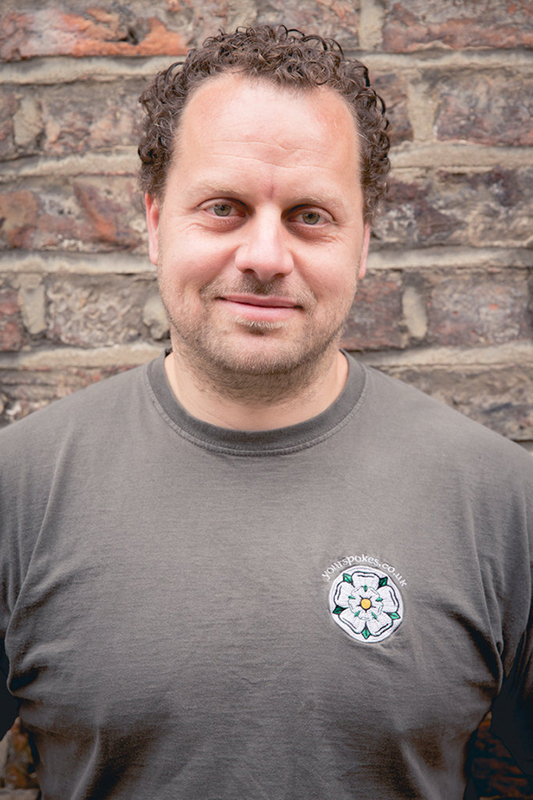 I swapped my chefs whites for bikes, I instantly fell in love with being a cycle messenger and the mechanics of bikes which led me into the workshops around York then I toured Canada and the USA by bike. Upon my return to the UK I knew i wanted to do something special. 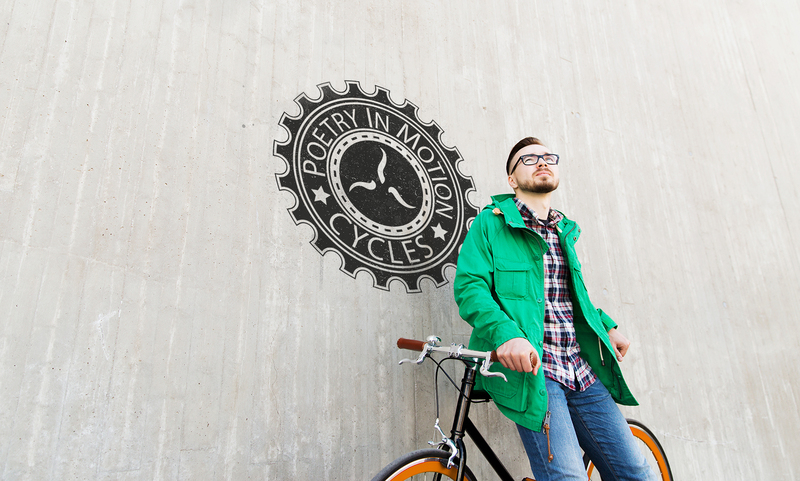 Something which challenged the mundane and allowed me to apply the passion I have to earning my living and so PIM Cycles was born. I am a guy who loves his bikes. I am passionate about quality in all things, from the food I cook to the bikes I build and ride. I have transferred my dedication to quality and my multitude of cycling experiences, into my business. 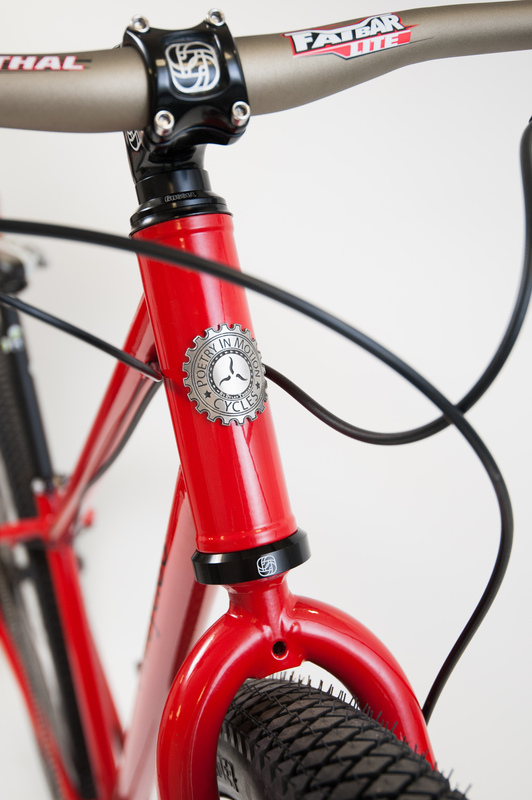 I love working with my customers, many of whom share my passion for cycling, to ensure they ride away with a cycle which fully meets their needs, is made perfectly for them and which is made to the highest specifications, which sometimes only handmade custom built cycles can achieve, but is something which all cyclists deserve. 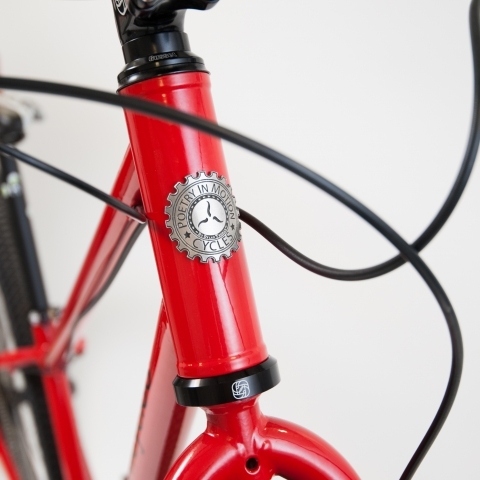 My eye for detail and my individualised, unique approach to bike building enables my customers to enjoy their enhanced cycling experience in full confidence that their cycle is the very best it can be. 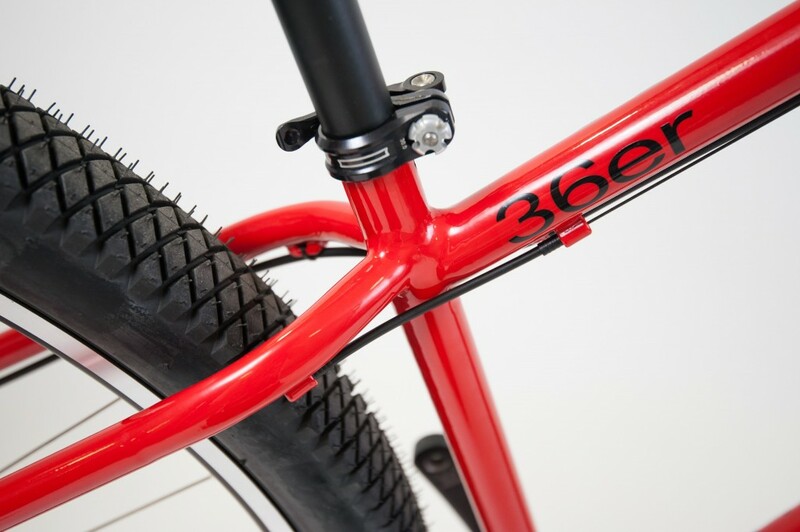 The 36er is a Mountain bike which has 36 inch wheels which is best suited for the taller rider. 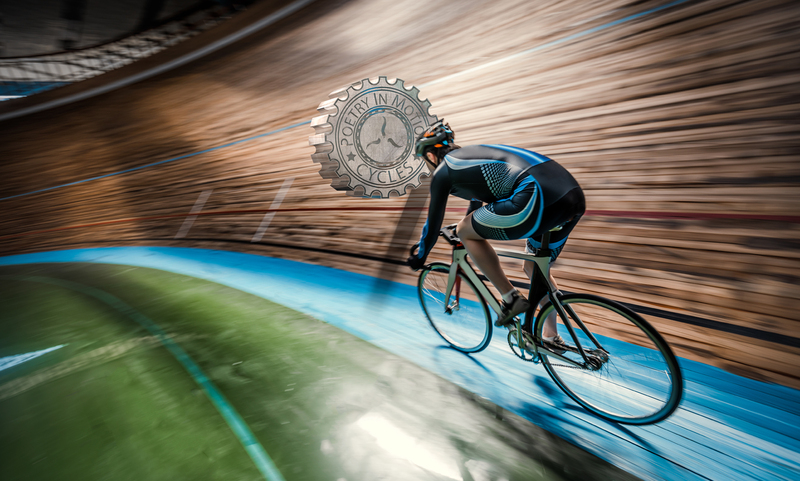 The largest wheels usually used in bike building are 29inch. 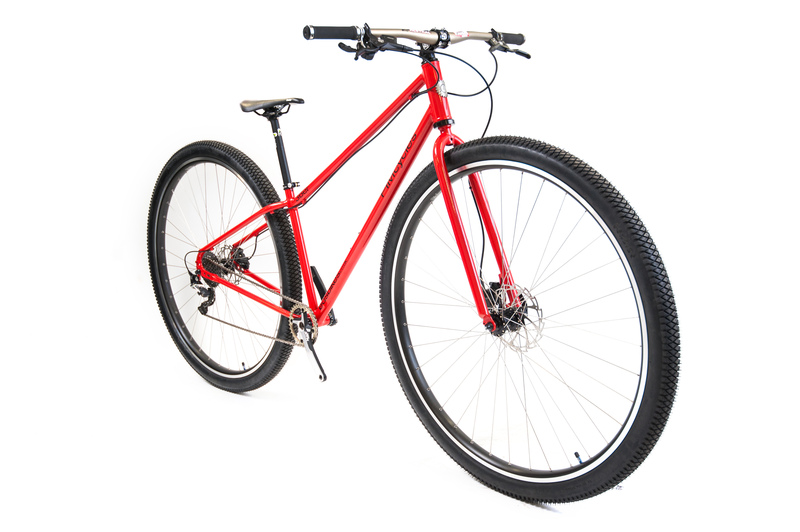 The 36 inch wheel is all-purpose, ideal for any kind of riding you can think of as it has the momentum to roll over any obstacle and gives better overall comfort, gliding over very rough terrain thanks to the additional air volume that the bigger tires have and making the tarmac as smooth as silk. 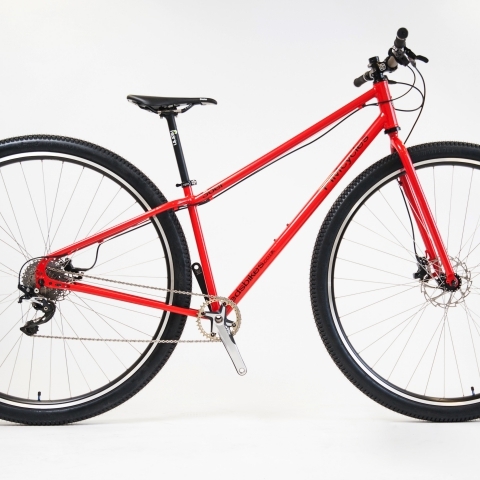 The frame is hand built to accommodate the extra large wheels which offers a superior stability with bigger momentum and a bigger contact patch which comes with the longer wheelbase, better weight distribution, relaxed geometry and easy handling. 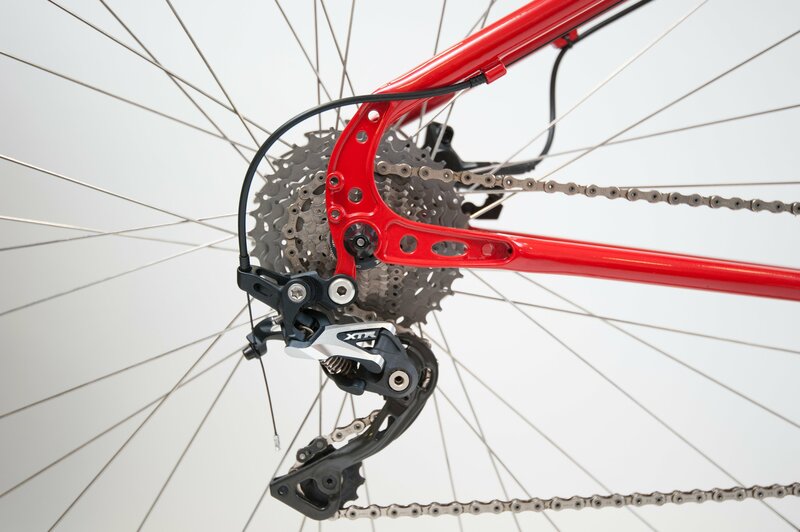 What Gears and Drivetrain does the 36er use? 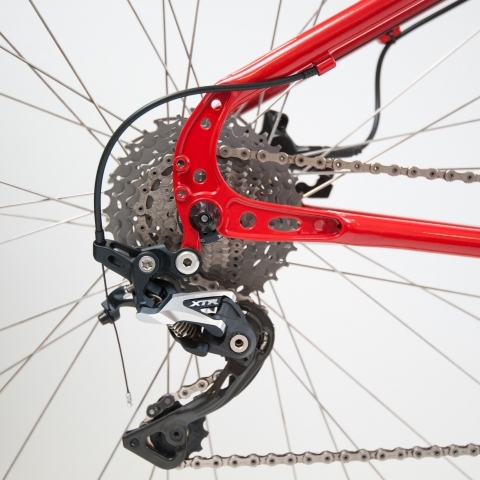 I have found that running standard mountain bike gearing 3×9 (22, 32, 42 x 12-32) is ample and you will find that you will very rarely get into the 42t ring and will spend most of your time in the 32 around town and 22 mountain biking. 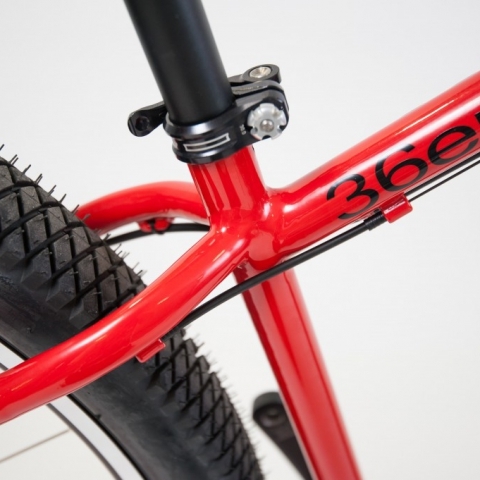 Is a 36er fast? And are they fun? Like in all cycling you go as fast as you ride and the 36ers are no different but for most standard sized people meaning under 6’3” (in the UK) they do take a bit to get going. If you’re over 6’3” it becomes a lot easier. They do have heavy wheels and tires which do like to keep rolling so maintaining the speed is easy. And YES! they are great fun to ride! I have not seen one face without a big grin when riding a 36er, They have great grip and traction and they make you feel safe as they don’t like to fall over so the sensation of ‘lean-steering’ or counter steering is amazing and a necessary skill to learn. Off road they are in a whole new world of Cross country (XC) riding but they are not light in comparison to a lot of XC bikes out there now but your fun factor will be 100% more than anyone else out there! CHALLENGE US TO BUILD YOU A MONSTER! If you have an enquiry about any of our services or would like more information on how we can help you, please get in touch using the following details or the form below.